We make sure that agents and consumers can find your home first. 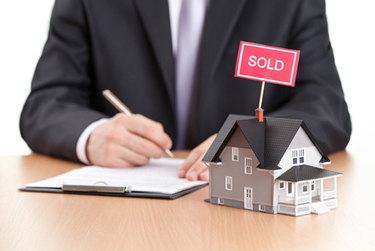 We make sure your home is priced and prepared to show the best among competing listings. The typical buyers of Orlando Area Vacation homes come from outside the state of Florida. The Multiple Listing Service (MLS) is an online database where all licensed real estate agents showcase and gain access to the majority of real estate sales. The MLS is a cooperative selling concept that provides a very efficient system for exposing your listing to a large number of potential buyers in a very short period of time. 1. What sets Team Donovan apart? We specialize in only Orlando resort area homes. 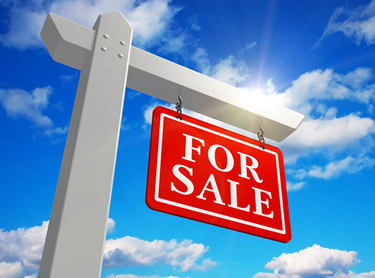 We are experienced in representing and advising local and international buyers and sellers in real estate transactions. We operate as a team instead of competing amongst ourselves. We are meticulously detailed and thorough. We utilize cutting-edge real estate software programs that track our projects and maintain consistent client communications. We have an extensive network of international agents to refer buyers and sellers to us. We communicate to our customers often, and are able to respond quickly. We connect our clients to reputable affiliate companies, such as title services, accounting, tax services, and mortgages. Our average days on market of sold homes is less than the industry average. In the last year, our properties have sold for an average of 97.0% of the listing price. Since 2004, Team Donovan has sold over 1,000 homes in the Orlando area. We are the leading Central Florida real estate firm specializing in the sale of properties for the use of a second home, investment or both. 3. What has your company sold in my area? Team Donovan have sold hundreds of new and resale properties in dozens of subdivisions and communities in the resort area of Orlando. Nearly all our transactions occur with properties that are within 15 minutes of the major theme parks including the Disney properties. We have clients in over 150 resort-area subdivisions. 4. How many buyers are you currently in touch with? We communicate on a daily basis with thousands of existing and future buyers who have asked to be on our exclusive and personally tailored market reports. 5. Are you experienced in dealing with management companies? Team Donovan has daily dealings with management companies in dozens of communities. We understand and respect their needs and requirements on behalf of their customers. We have established long-standing working relationships with these companies to serve the needs of both owners and prospective buyers. 6. Do you have a reference list of clients I could contact? We will be glad to provide references of satisfied clients whose homes we have sold and we encourage you to contact them. 7. What happens if I’m not happy with the job you are doing to get my home sold? If you’re not happy with our service, we would be glad to given the chance to make it better. If you’re still unsatisfied, we will release you at any time from a listing contract with no arguments or conditions.